The Storyline about the Zoo, published originally in 2007 was out of print. 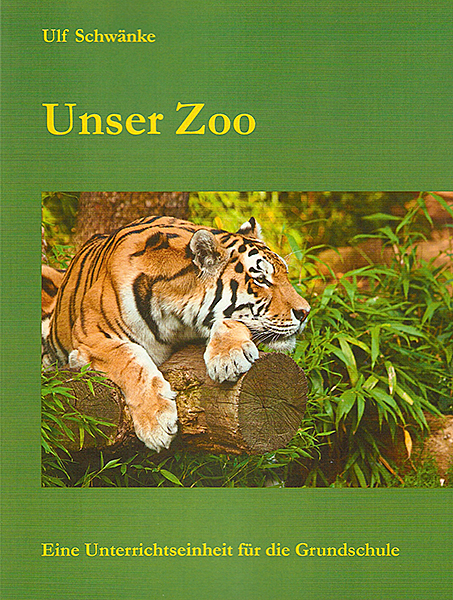 So Ulf Schwänke who is also the author of the book ‘Die Storyline-Methode’ wrote a new version called ‘Unser Zoo’ (Our Zoo). The Storyline is designed for Primary 1 to 4 and can be adapted to the reading and writing abilities of the students. The book starts with an introduction to the Storyline approach. So teachers who have not visited a Storyline course will find the necessary information to plan their own Storyline. The book was published by BoD and can be ordered in any book shop, ISBN 978-3-8482-4202-3. An electronic version (E-book) is also available at Amazon, itunes and libri.